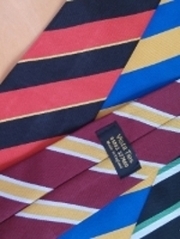 Vista Ties are designers and manufacturers of bespoke club, company, corporate, promotional, military, regimental, college & school ties, we have been established for 35 plus years & take great pride in our expertise, experience & craftsmanship in our field. 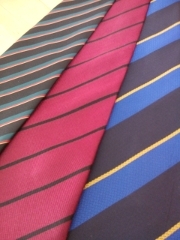 Our bespoke ties are proudly made & hand finished in Great Britain! 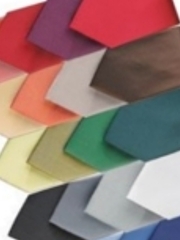 Our fast and efficient service means that you will get your order right when you need them. 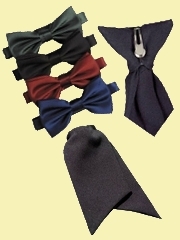 We keep everything in-house, so you know at where your product is and at which stage. 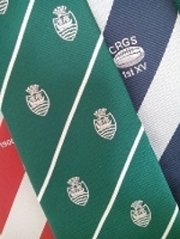 We are extremely proud of our ongoing relationship & association with the British Armed Forces, supplying many regimental bespoke ties, cravats, regimental cummerbunds, regimental woven badges & regimental bow ties, just as we have for the past 35 years. 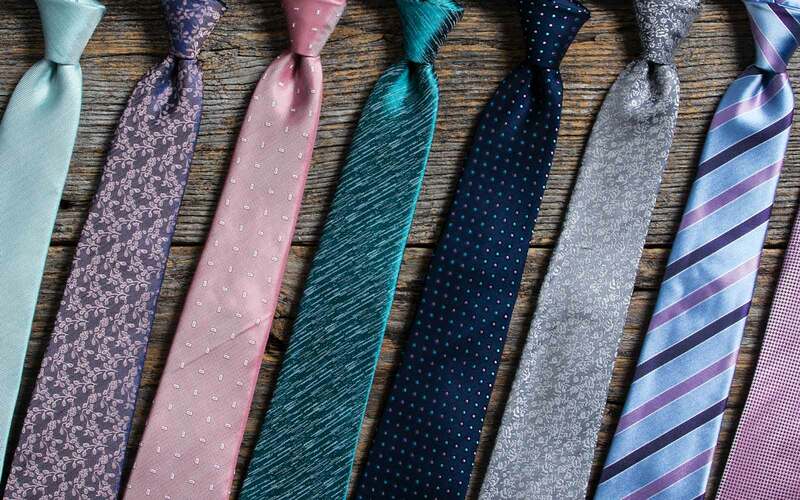 To complement our range of bespoke ties & accessories we also supply a complete range of shirts, corporate & business clothing. View the catalogue here! From vests, t-shirts, sweaters, sportswear, work wear and top brands – we’ve got everything you need. View the catalogue here! 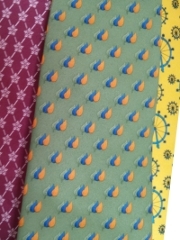 © 2018 Vista Ties Ltd.